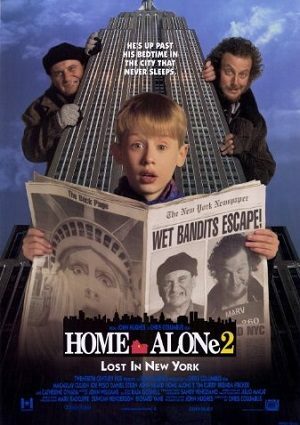 Kevin McCallister is back, but this time he’s in New York City. The notorious Wet Bandits, Harry and Marv, are bound for New York too, plotting a huge holiday heist. Kevin’s ready to welcome them with a battery of booby traps the bumbling bandits will never forget! Looking forward to your HOME ALONE Christmas series again this year. Our school age kids LOVE this movie as well as Mom & Dad….